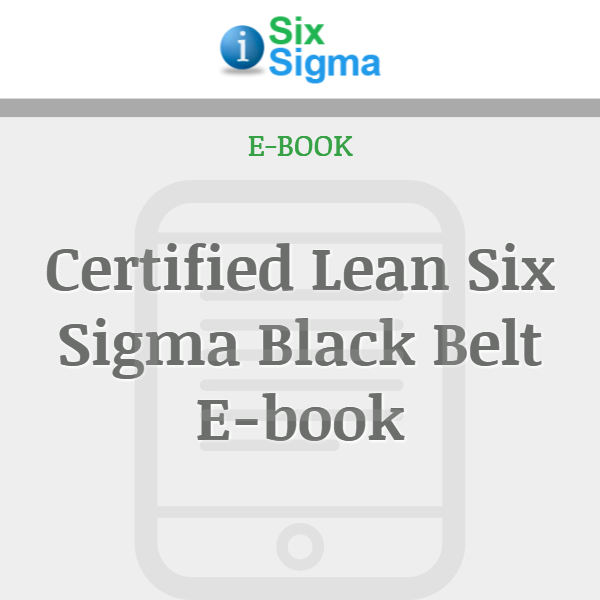 This e-book addresses the use of Process Management, Basic Statistics and Basic Lean Six Sigma methodologies to improve the performance of all processes within a company. 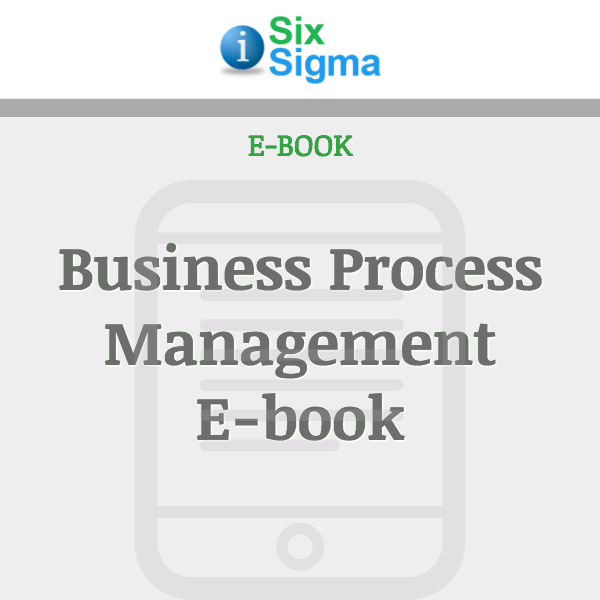 Learn how to manage business processes so they are effective, efficient and adaptable. 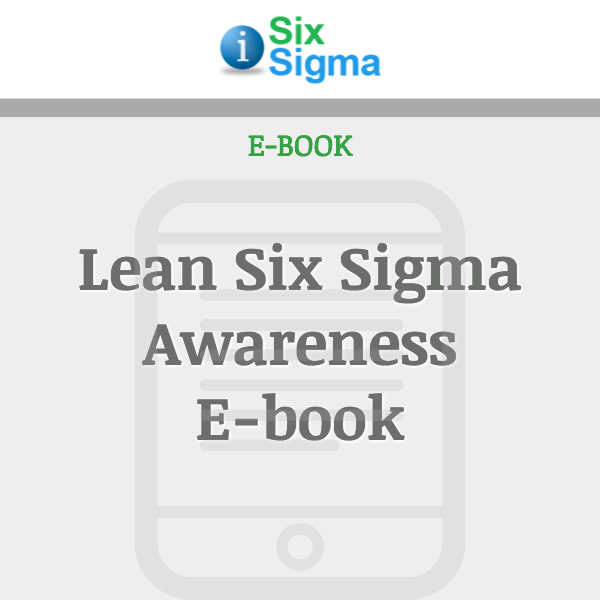 Through the teachings of this book, readers will gain a keen and detailed understanding of Process Management: the collection and orchestration of various tools, methodologies, management approaches and technologies used to ensure improvement and success. 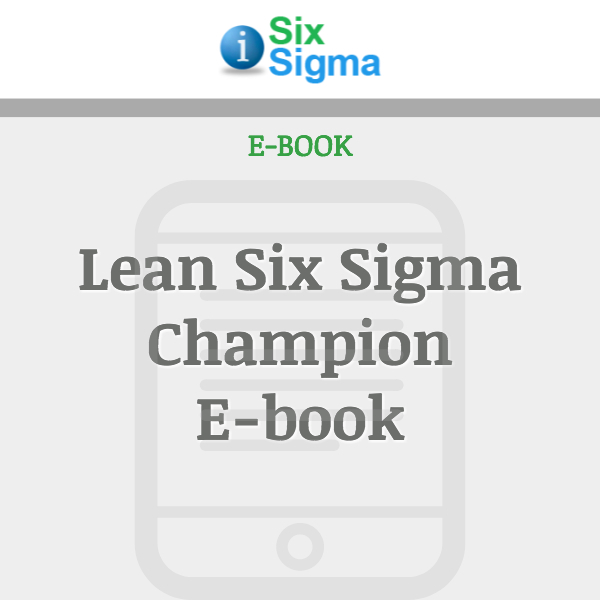 This 290-page ebook demonstrates how to identify and select key business processes as well as fully characterize, improve and manage them. 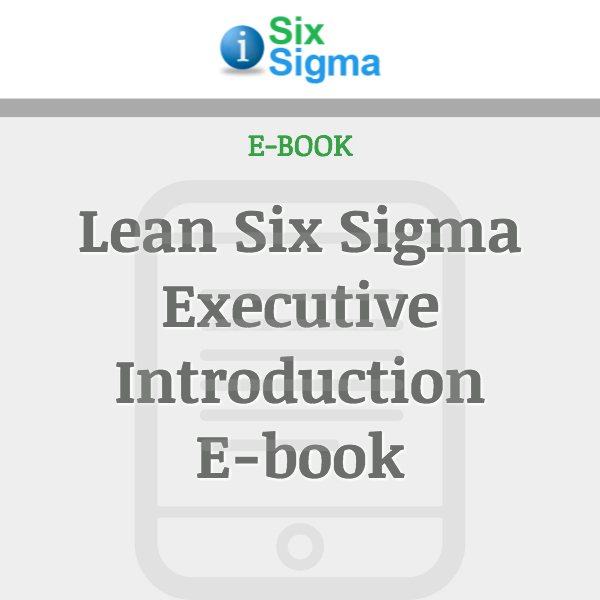 Looking for the Process Management Slides? 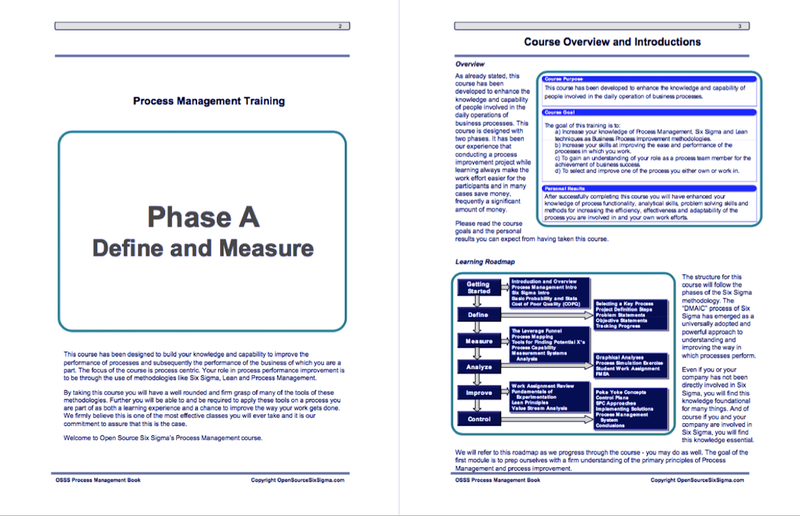 Click Process Management Training. the Improve/Control workplace assignment checklist. methodologies as they apply to your particular process or project.